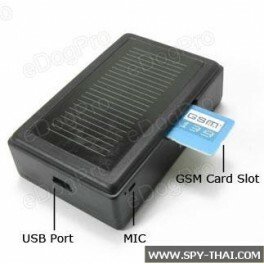 This SIM spy device is a special system designed for audio surveillance or monitor by providing regular mobile phone SIM services. it is an upgraded version of CX-006 SIM Card spy ear. 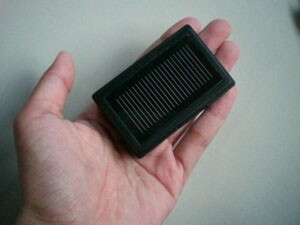 It has a magnetized core which helps itself easily fixed on any hidden metal surface. A unique design, small frame and sturdy construction encompass the rich SIM technology beneath it's compact shell. Embed condense, sensitive microphone, which could pick up any ambient sound. When the need comes, or unforgettable moment occurs, just dial up the SIM number, it runs silently at any circumstance, and help you capture needed sound of it's surrounding. It's internal battery could provides 2~3 hours working time, with external extra battery, it could constantly running up to 6~7 hours. 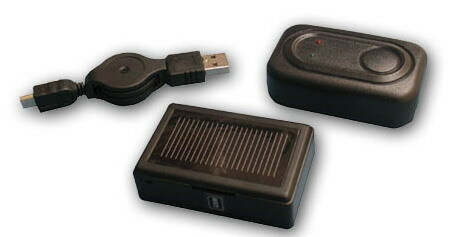 It is a covert surveillance tool made for everybody. 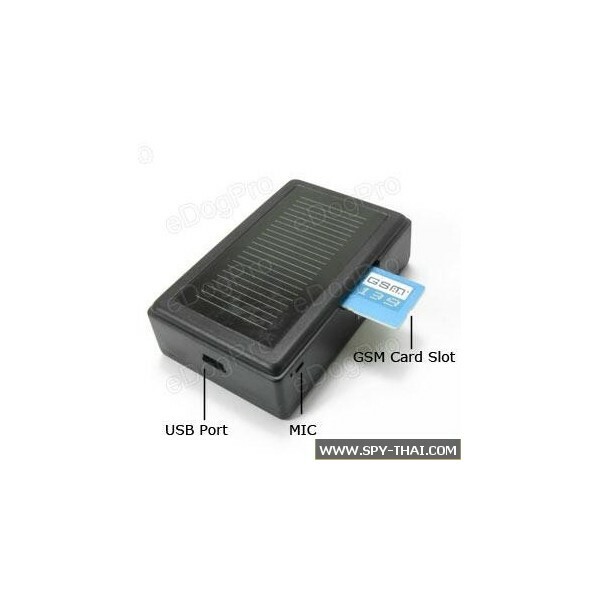 Ready to buy Wilonal wireless GSM SIM Card Surveillance Spy Ear Detector ? * Extremely Powerful sound capture ability. Can spy sounds even 10 meters away. * No range limitation. Spy all over The World. กล้องปากกา Digital 8GB รุ่นใหม่ล่าสุด....บันทึกภาพเคลื่อนไหวได้นาน 8 ชั่วโมง..